Nike Wrestling has a long history in the wrestling world, and has had more than a handful of ‘classic’ wrestling shoes, and blockbusters that have outshined many of the top competitors. 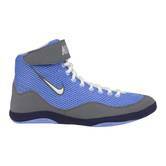 Although there was a brief period when Nike wrestling had seemed to dwindle, they have recently made a powerful comeback and re-established themselves as a top contender in the wrestling shoe game! With top quality offerings at every price point, Nike wrestling has an answer for wrestlers of all ages and experience level. 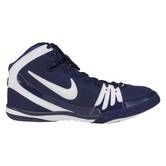 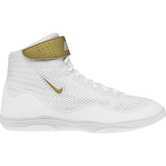 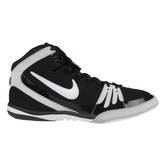 At the youth wrestling level, there’s the Nike Youth SpeedSweep VII, which is available in sizes as small at K12 and up; they even have it in adult sizes as well. 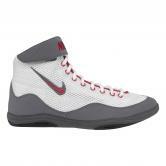 If you’re looking to step it up a notch, the Nike Takedown 4 is a solid pick, with a split sole for extra mobility and flexibility. 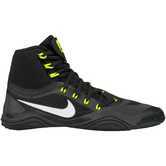 The Takedown 4 is also one of our top picks for wrestlers with wider feet. 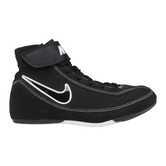 Although Nike doesn’t specifically label them as wide, our experience and feedback from customers has proven that this is indeed one of the widest fitting shoes we carry. 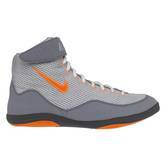 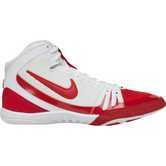 The Nike Inflict 3 wrestling shoe has a long history and has consistently been one of Nike’s strongest offerings, and a favorite of many high school and collegiate wrestlers. 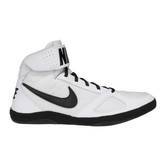 This shoe has gone through some transformations over the years, with a few different styles and several different colorways, and we still can’t get enough. 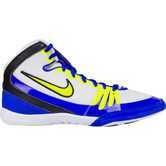 The current model has colorway options for almost any team colors, and of course upholds the superior comfort, quality, and performance that the Nike Inflict is so well known for. 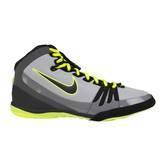 Nike completely changed the shoe game of elite high school wrestling and college wrestling when they released the one and only: Nike Freek wrestling shoe. 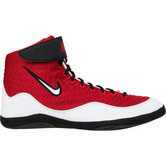 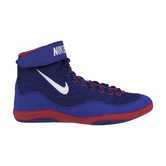 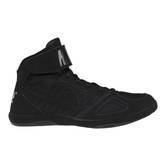 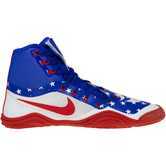 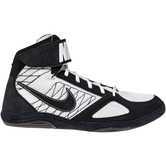 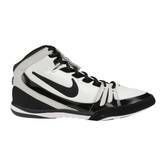 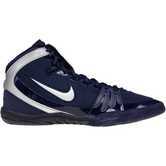 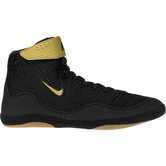 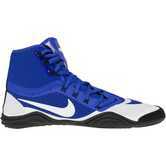 It is completely different from any other wrestling shoe on the market. 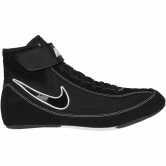 The technology used to give the sole extreme flexibility without losing grip or support is what led to their famous Nike Free running shoe. 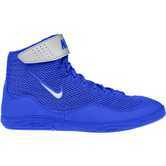 This is definitely made for a more advanced wrestler who needs shoes that a built for speed, comfort, durability, and style. 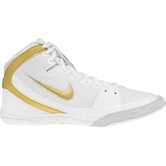 As if they hadn’t innovated enough, The Nike Hypersweep is on the horizon and is soon to be a force to be reckoned with in the “elite”/”competition” level category. 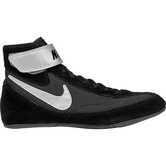 If you’re first year wrestler, please don’t make your parents drop all their cash on these shoes for you. 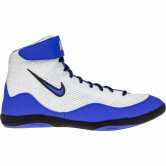 The Hypersweep will specifically be for elite athletes competing at the highest level of high school, college, and international wrestling. 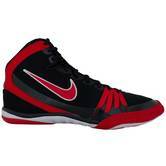 The Nike brand has always been known for their uniquely high quality, comfortable, and in-style shoes. 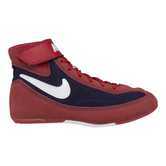 For those who live and die by the old adage, “if you look good, you wrestle good.”, Nike may have exactly what you need for your next pair of wrestling shoes.